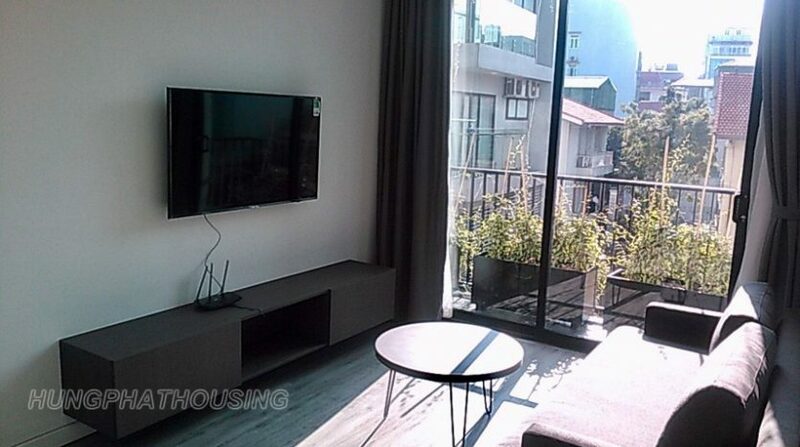 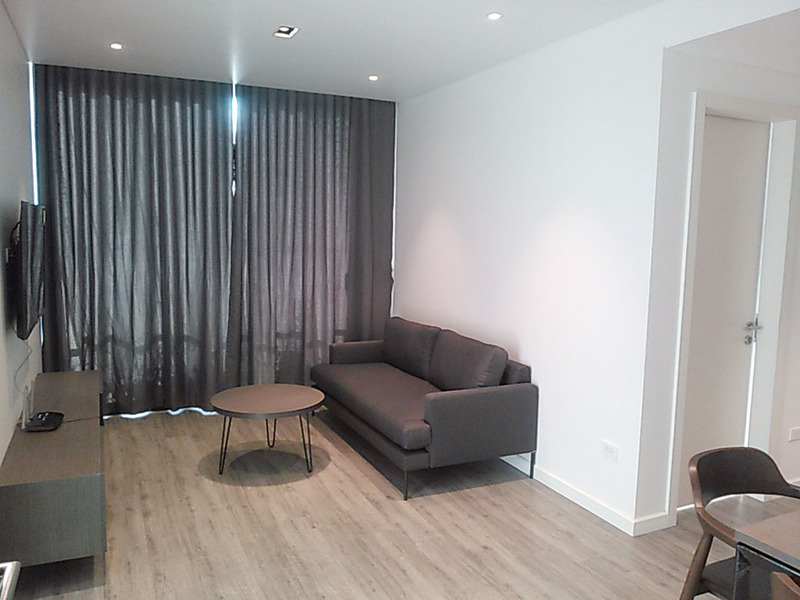 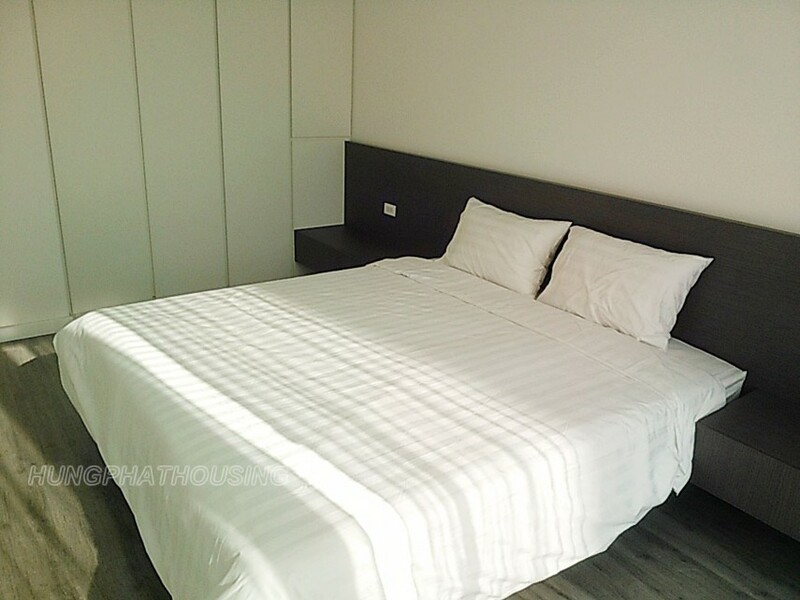 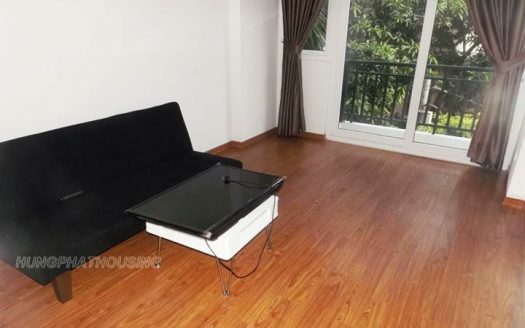 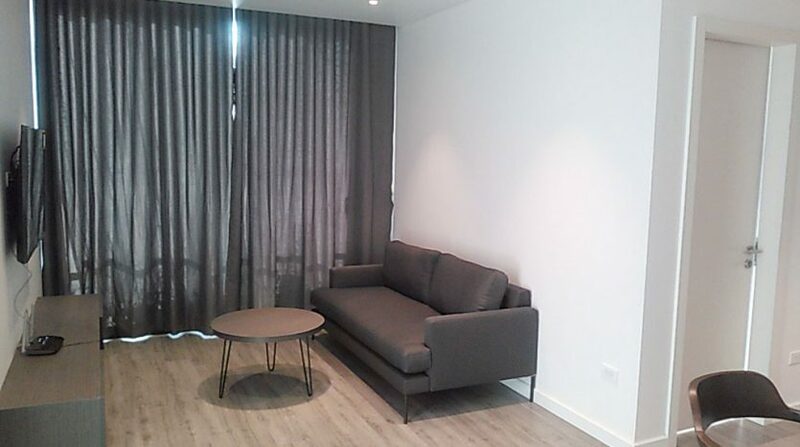 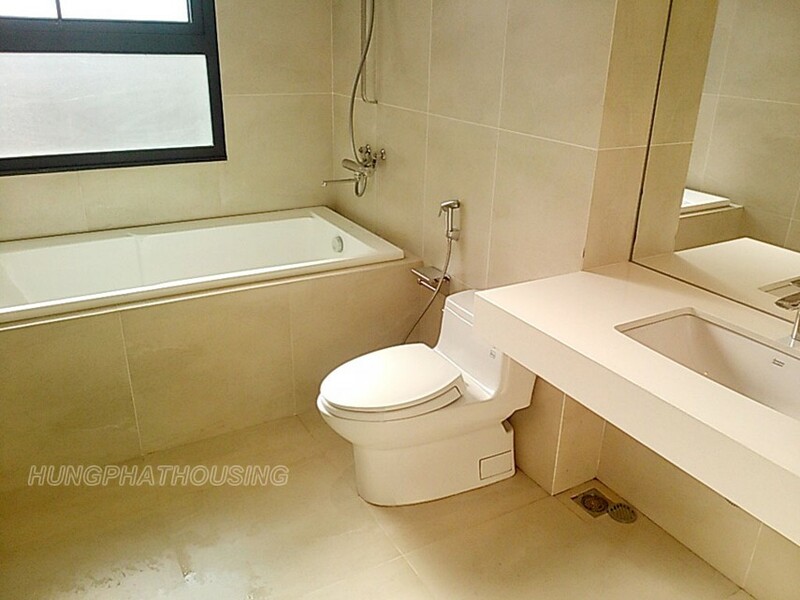 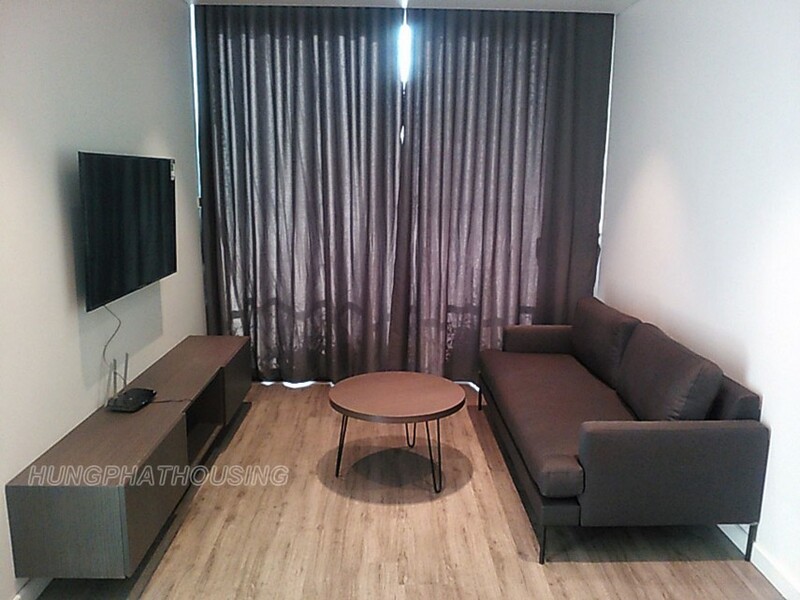 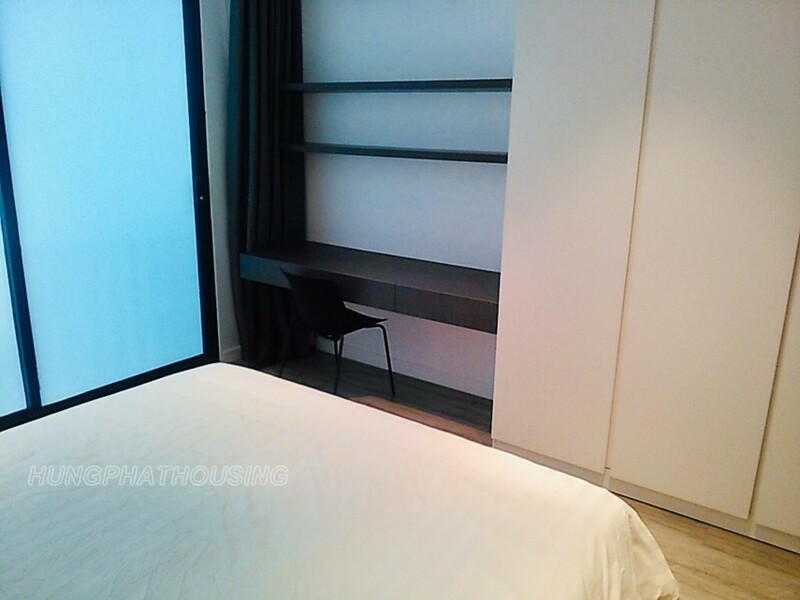 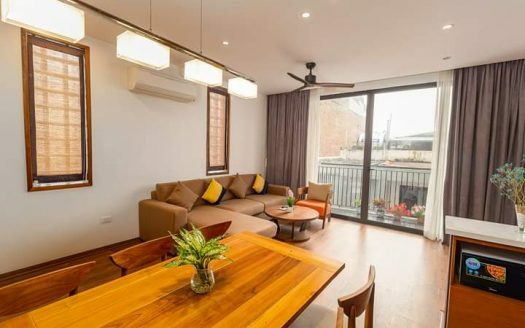 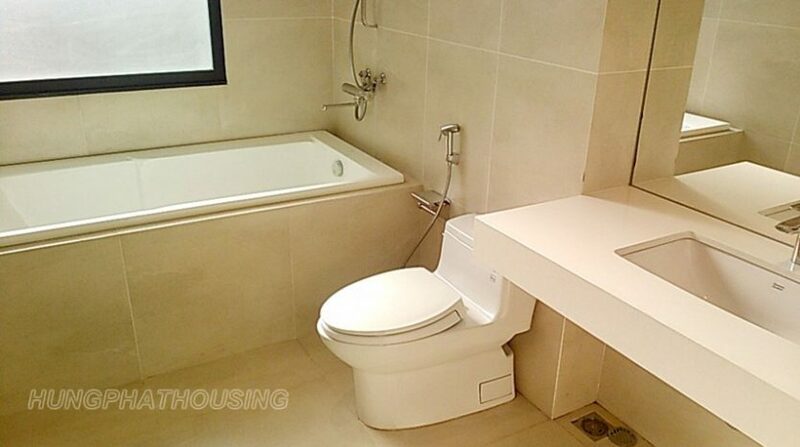 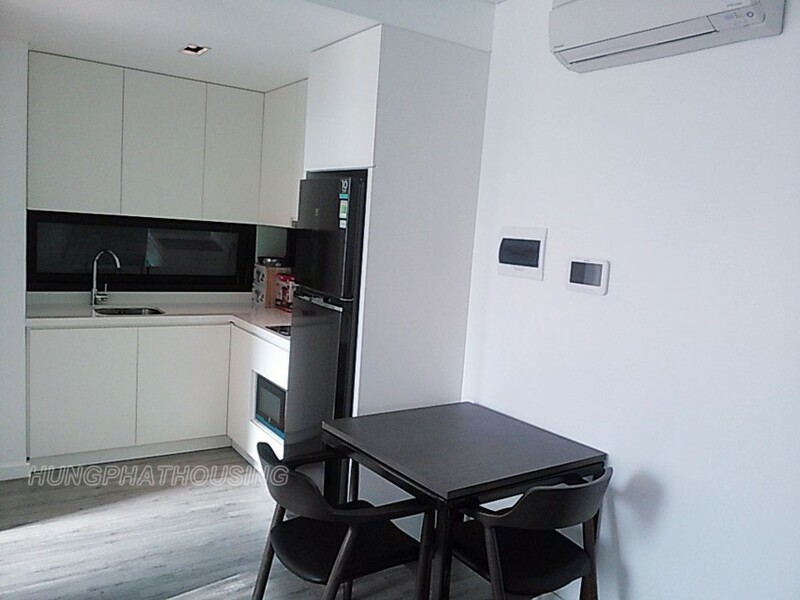 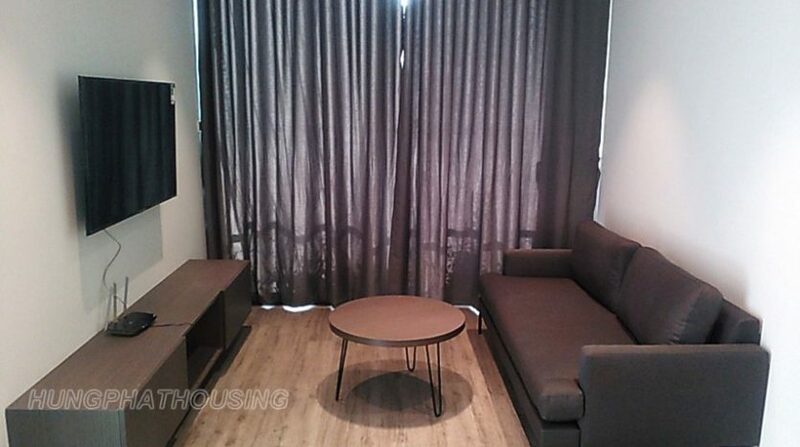 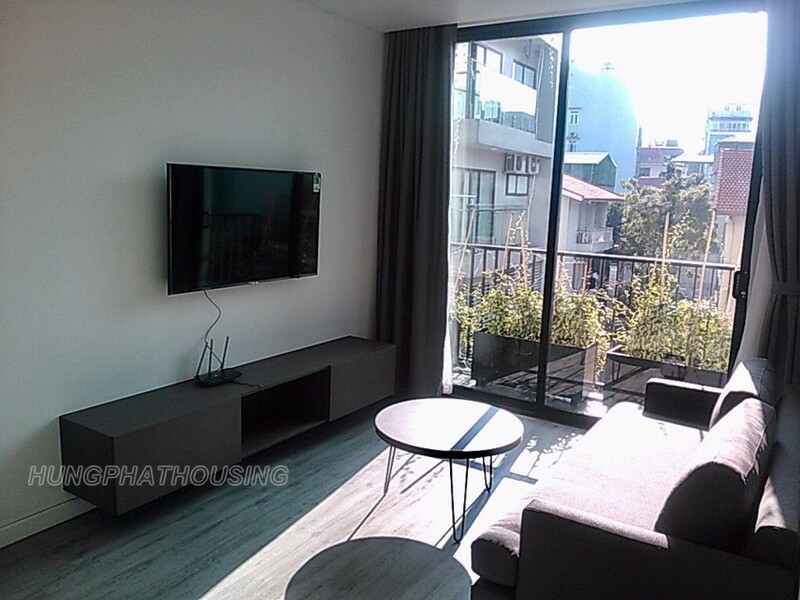 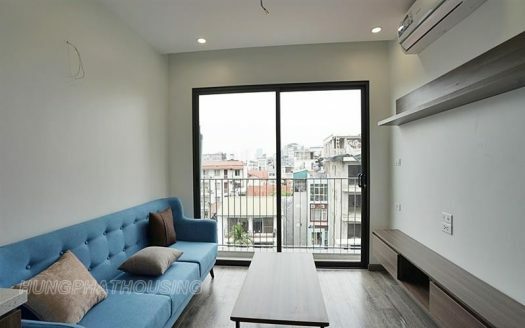 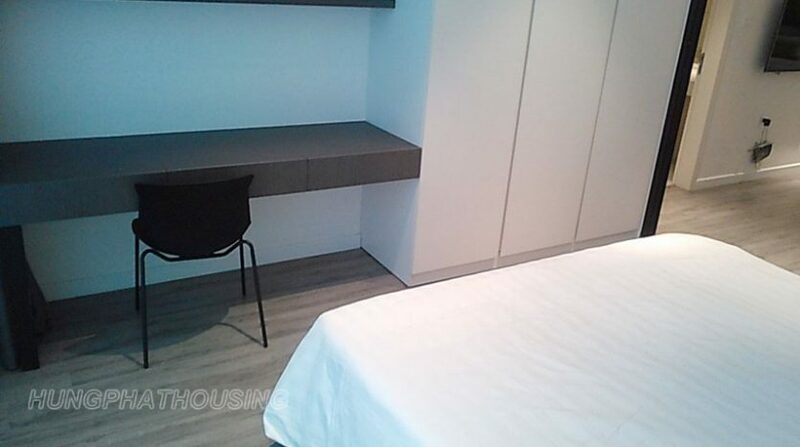 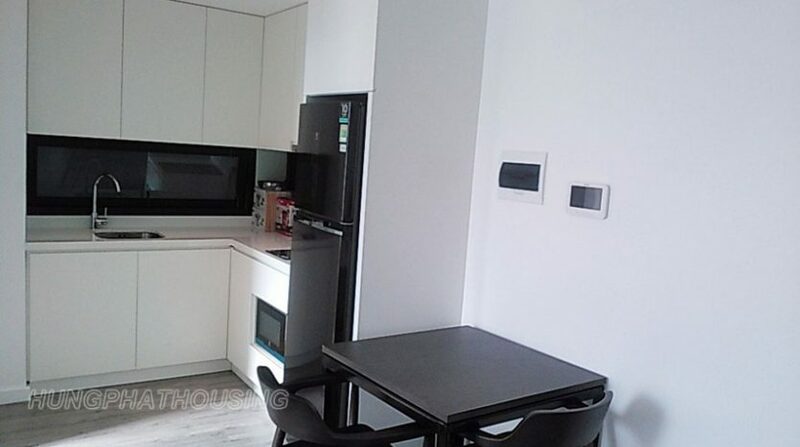 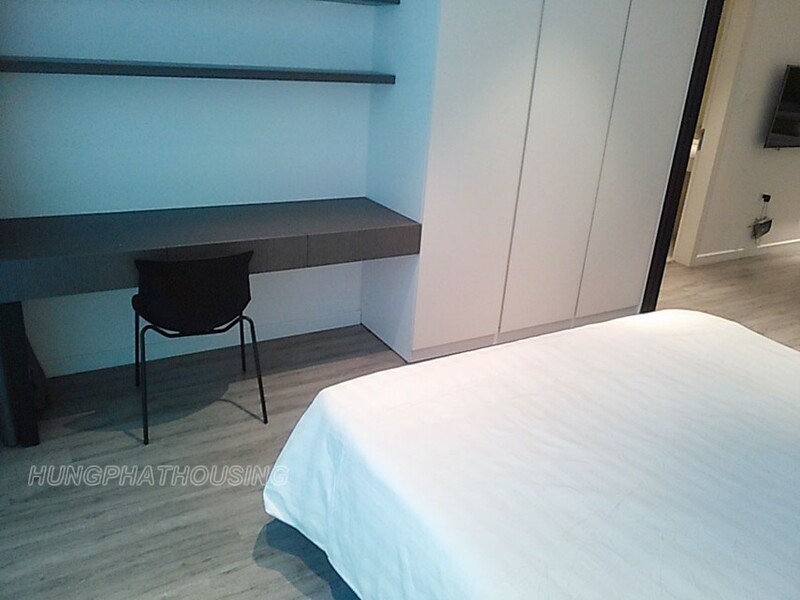 Very bright apartment in Lac Long Quan street , near Water Park , Westlake and Ciputra . 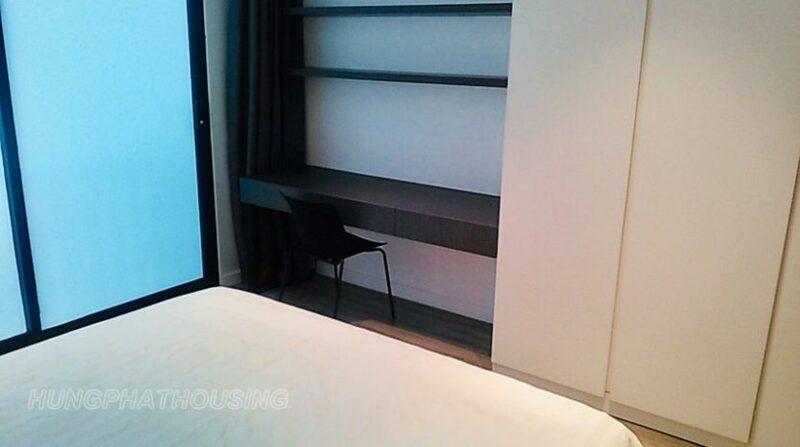 The livingspace is 55sqm with a bright livingroom, a goodsize kitchen separate a bedroom and bathroom with bathtub. 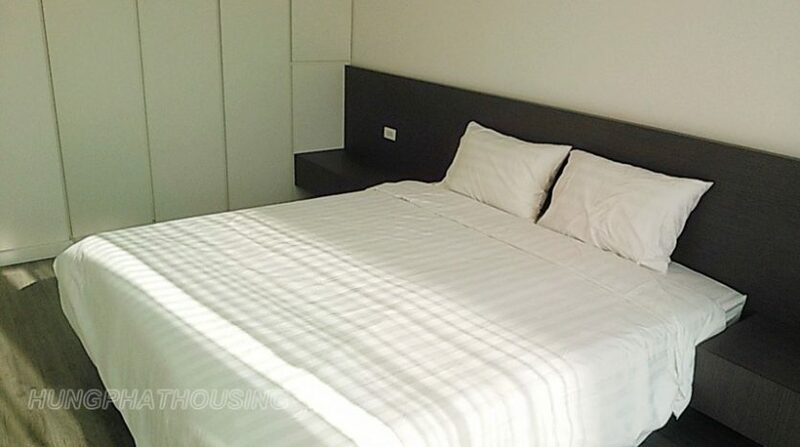 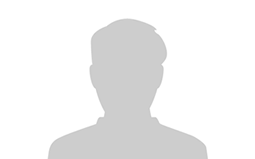 Price from 550usd to 650 usd inclusive internet, cable tv and water.